Introducing our April Spotify Playlist. 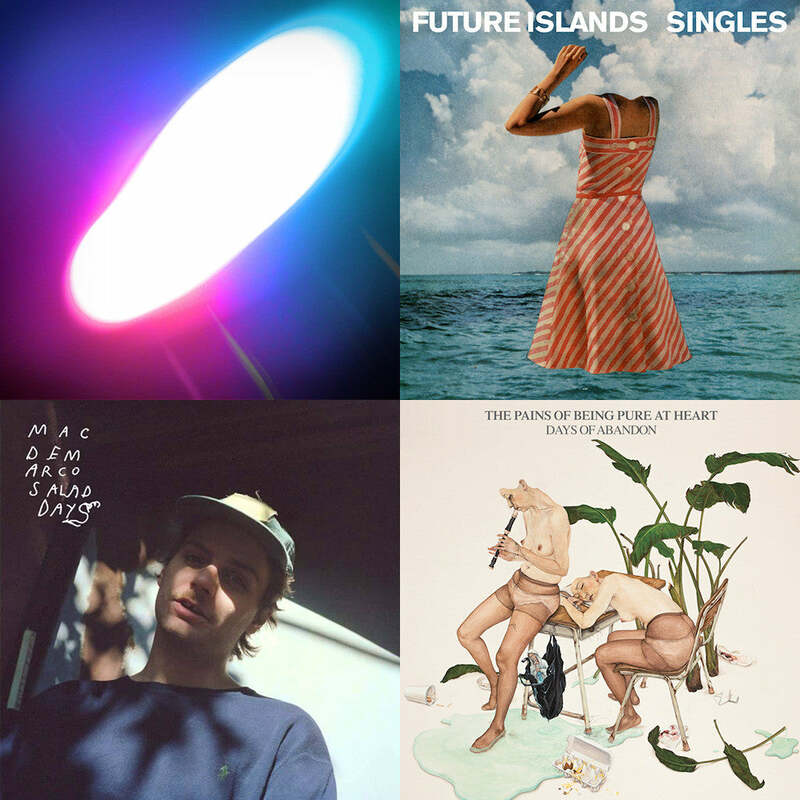 New or new-to-us songs that are inspiring us at SeaVees HQ. Listen here.